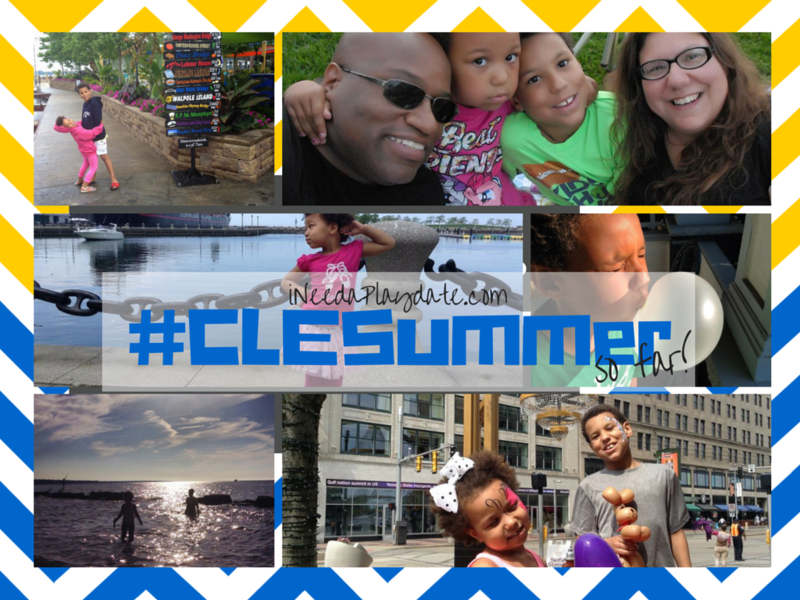 Our Cleveland Summer (so far) in Photos! 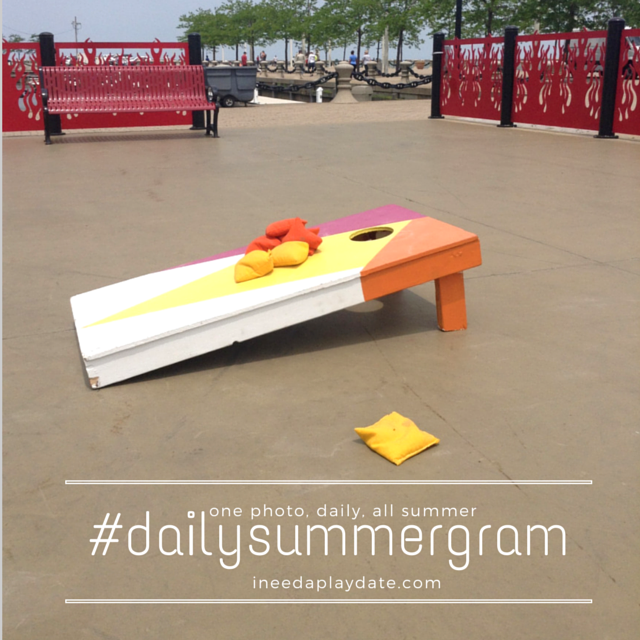 I love summer, despite the rain, we've been having a good time where ever we go. Not going to lie, I wish there were a few more sunny days but thankful that it's not snow!